A Father Talks with his Daughter about God: Trump Travel Ban Is An Attack On Family Values! Donald Trump has not included countries that were home to the 9/11 attackers in his controversial travel ban. The president said the new policy was designed to reduce the risk of terror attacks in the US and singled out seven countries as part of the ban. 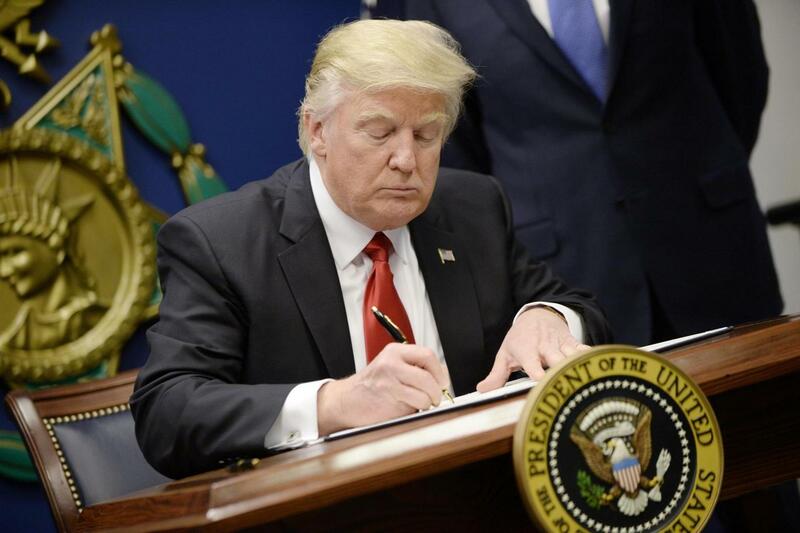 The executive order, signed on Friday, put a temporary stop to the US's refugee programme, indefinitely banned Syrian refugees, and suspended all nationals from six other Muslim-majority countries - Iraq, Iran, Libya, Somalia, Sudan and Yemen. Yet the order does not exclude Saudi Arabia, home to 15 of the 19 terrorists involved in the 9/11 terror attacks and a country where Mr Trump has previously identified personal business interests. This young lady's mother is contemplating legally changing the young lady's name, since although it is not Arabic, it sounds Arabic. ... unless we have business dealings with them. Now the Trump is messing with me.